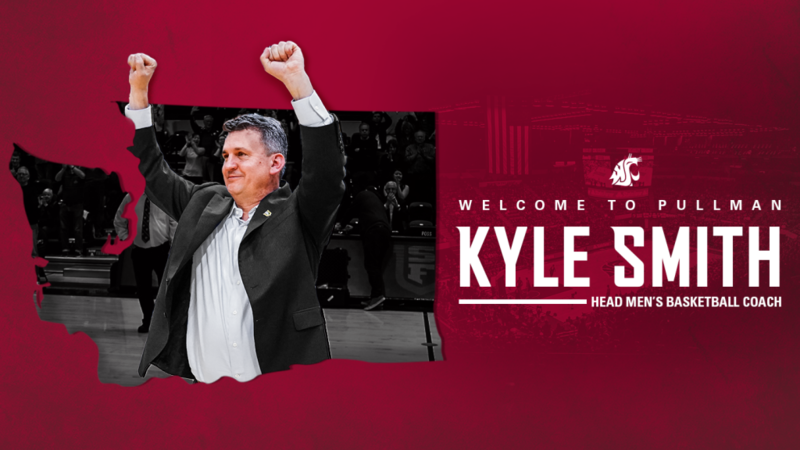 WSU Basketball has seen some transition with the recent firing of Ernie Kent and the hiring of San Francisco Dons coach Kyle Smith. Smith signed a six-year, $1.4 million contract to take the helm of a program that went 11-21 last year. Smith will probably be given some time to work on this program as it has has even consecutive losing seasons in Pullman and crowd sizes were a point of ridicule for home games. Smith had done some impressive work both for the Dons and the Columbia Lions, improving their win totals in his first season from the previous year in those programs. If Smith can convince star CJ Elleby to stay in Pullman, he can build the program around a player who this year put in the best freshman season in WSU history. Click here for the full story.